A well maintained late 1930's Art Deco style building with a Mediterranean feel. 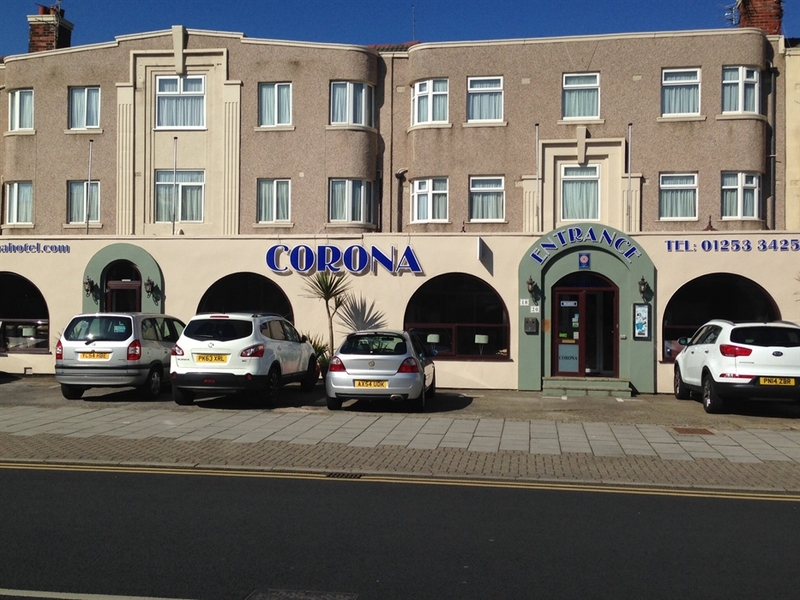 Situated in a perfect location just 2 minutes from the sea front, South Pier, Sandcastle Water Park & Pleasure Beach. Offering 22 well appointed en-suite guest bedrooms, FREE wi-fi & parking. Blackpool International airport is 0.8 mile, less than 5 minute drive. Blackpool Pleasure Beach train station is 2 minutes walk and Blackpool North train station is 2.5 miles in central Blackpool. Blackpool coach station is on 2.5 miles in central Blackpool for all National Express Coaches. Lonsdale Road Coach Station is 1.5 miles near the Blackpool football ground.